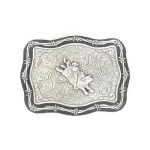 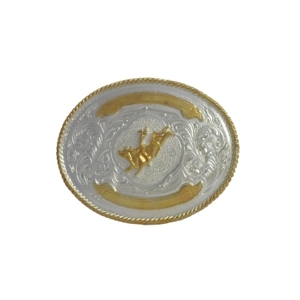 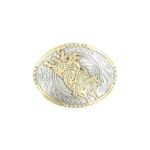 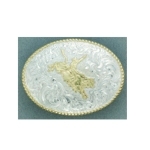 This category section features buckles that are themed around cowboys, rodeo and western. 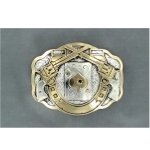 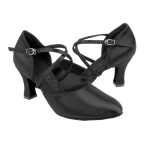 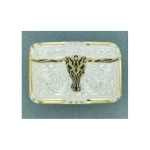 It includes buckles of various shapes, size, colors and motifs. 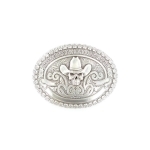 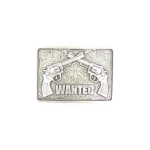 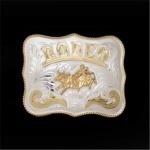 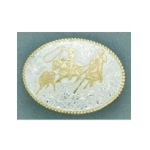 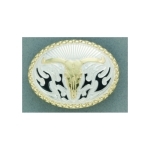 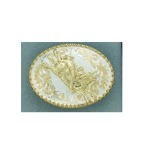 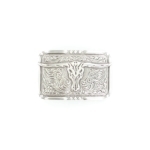 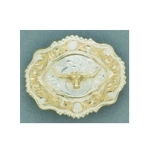 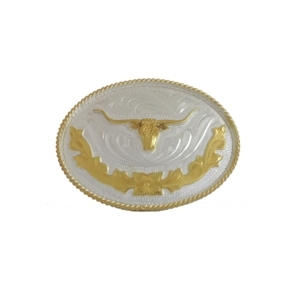 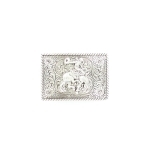 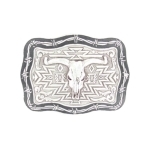 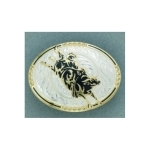 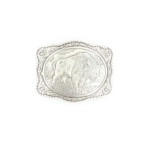 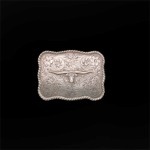 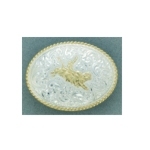 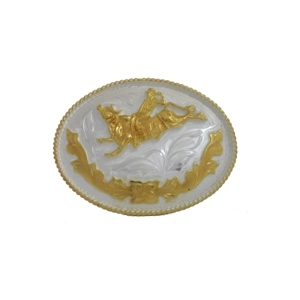 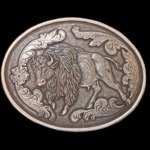 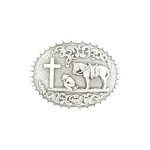 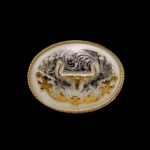 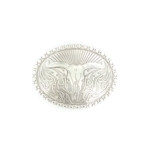 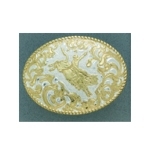 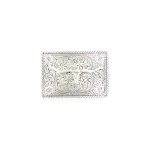 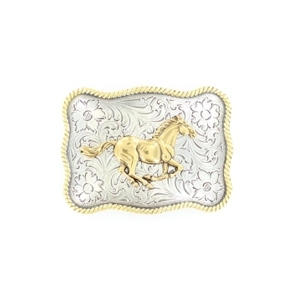 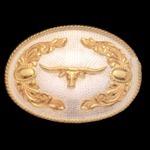 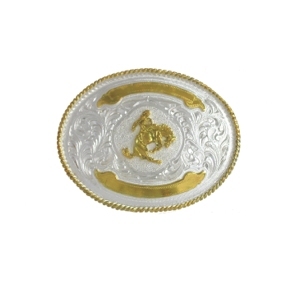 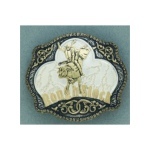 There are various buckle motifs including horse heads, horses, saddles, bullriders, bronc riders, ropers, horse shoes, bull skulls, bufalo skulls, longhorns, Texas stars and more.